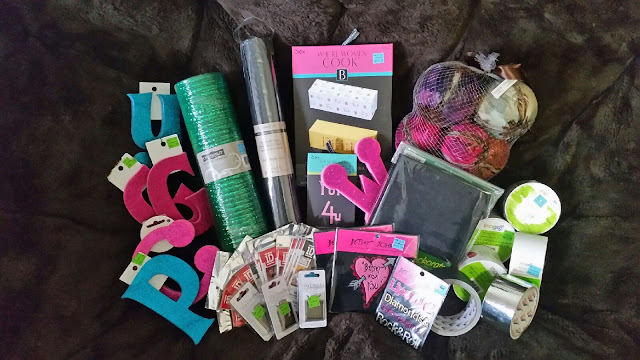 Being Frugal and Making It Work: Michaels Clearance Shopping - $2 Grab Bags: Saved $428! Check it out!!! 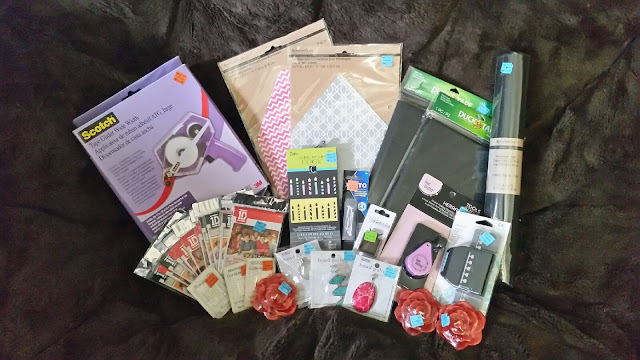 I'm still SO excited at these savings!